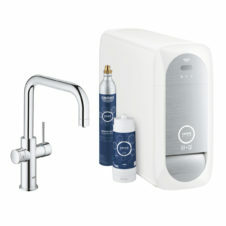 This offer has now expired, however cashback can still be claimed on eligible purchases until 28th February 2019. See below for details. 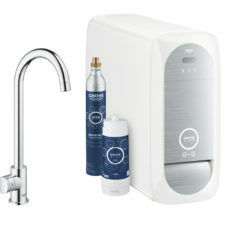 Grohe Red and Blue will give you perfect tasting filtered water straight from your kitchen mixer tap. 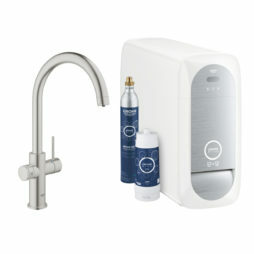 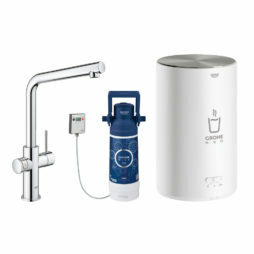 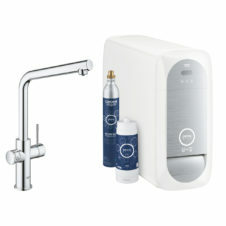 Grohe Blue offers filtered and chilled still, medium and sparkling water. 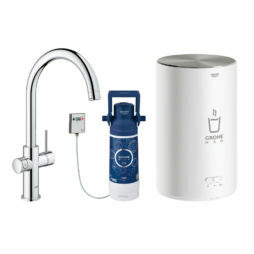 Whilst Grohe Red gives you instant kettle hot water on demand. 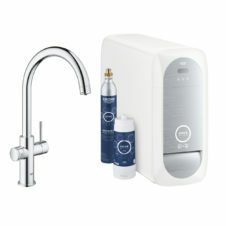 To qualifying simply purchase a GROHE Red or GROHE Blue and fill in the claim form on the Grohe website by the 28th February 2019.